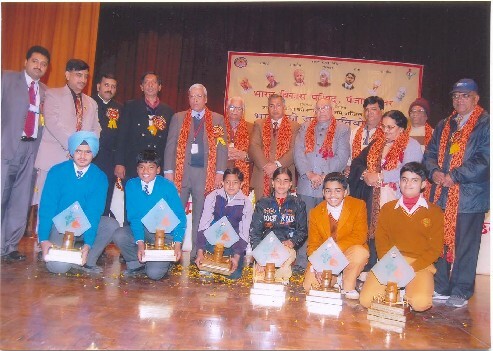 Seventh All India Bharat Ko Jano Competition was held at Ludhiana (Punjab) on the 5th and 6th January, 2008. A total of 74 teams (Junior: 36; Senior: 38) from 38 Prants participated which was was the highest number of participating teams so far. Smt. 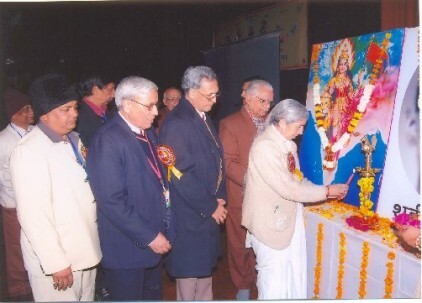 Laxmi Kanata Chawla, Health Minister, Government of Punjab and Dr. Manjeet Singh, Chancellor, Punjab Agriculture University, Ludhiana graced the function. 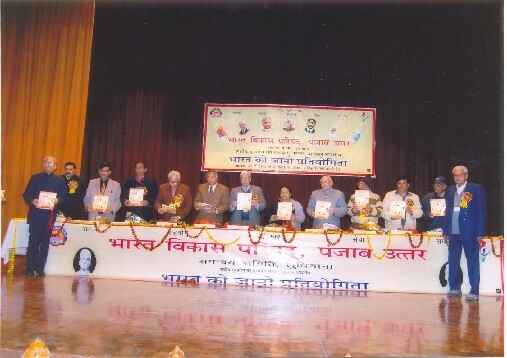 At the award ceremony held on 6th January, 2008, Dr. Vijay Kumar Taneja, Chancellor, Guru Angad Veterinary and Animal Sciences University and Shri V.K. Goel, Industrialist were the guests of honour.